Decorative Concrete Resurfacing is the most established decorative concrete contractor in St. Louis and its surrounding areas for over 30 years. We have been transforming ordinary pool decks, front entries, sideways, patios, garage and basement floors to works of art and comfort. 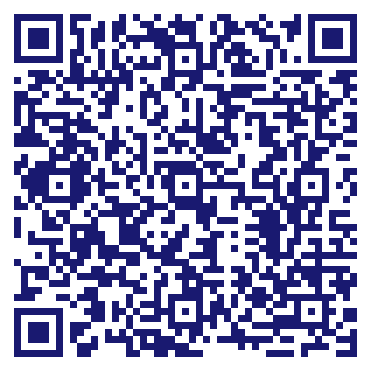 We are happy to provide you with free estimates. Due to the unique way that the eBusinessPages Business Directory is structured a Premium + Verified Listing is the most powerful way to get more clients to contact Decorative Concrete Resurfacing. Not only will your listing be more noticeable and more trustworthy, it will also be displayed more prominently in our category (Concrete Work and Parent Categories) and location (Ballwin, MO and USA Wide) listings. 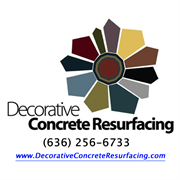 Decorative Concrete Resurfacing will be displayed in your competitor's listings while no ads will be shown in your own listing.